There are almost 100,000 mainland Chinese students studying at Australian universities, where they are no doubt exposed to ideas that might be censored at home. This fact has not gone unnoticed by Chinese intelligence professionals, some of whom have admitted to a reporter for the respected Sydney Morning Herald that they recruit networks of students to monitor the Chinese community. Officially, education counselors at the Chinese embassy organize student associations in order to provide support services that may be lacking at Australian universities for overseas students. These associations provide help and a sense of community for Chinese students, but they also provide a network to gather human intelligence and monitor their citizens’ activities. In particular, Beijing wants to keep tabs on any anti-authoritarian movements and groups related to Tibet and Falun Gong. Some students have said they faced negative repercussions based on reports made to the student association. After he attended a lecture by the Dalai Lama, one student’s parents back home were contacted and told to reign their son in. Others have reported that comments they made in classroom discussions were reported to officials, causing repercussions. And it isn’t just the students, either. A Chinese lecturer at a major university was questioned four times by intelligence services when he returned to China regarding comments he made at a democracy seminar at the University of New South Wales. He was shown the report, made by a woman also making false claims that he had donated money to democracy organizations. Singapore’s Straits Times published a piece at the same time claiming the Chinese government uses student organizations to spread patriotic feelings and to monitor any latent anti-government movements. According to that article, during the 2008 Olympic torch replay in Canberra, the organizations brought Chinese students in from as far away as Sydney to hold a counter-protest against Tibet supporters. The Chinese government denies that their is any intelligence purpose to the student organizations. 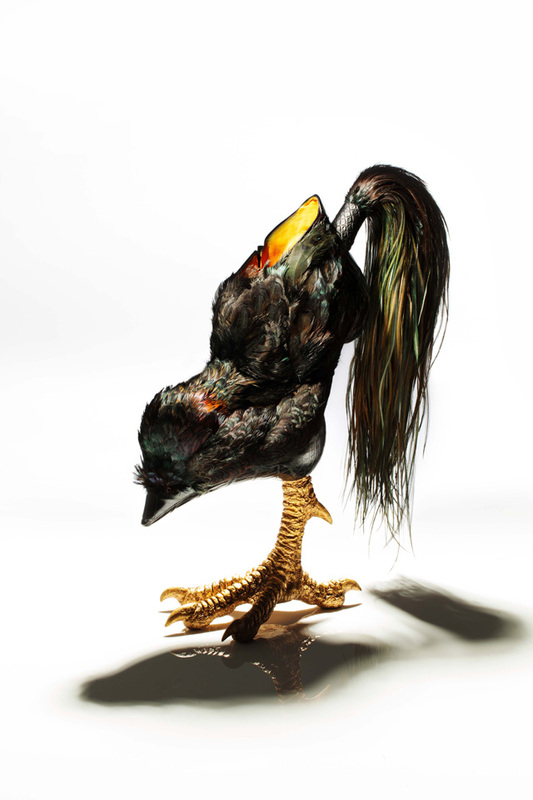 As a lot of designers have stated elsewhere that shoes are attractive not only for putting legs in, but also as standalone art objects. 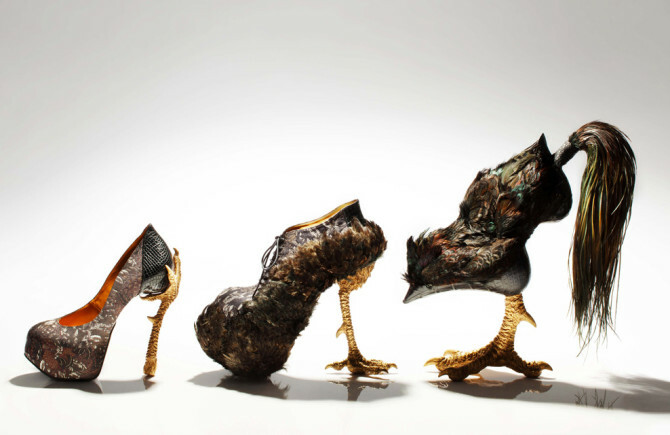 In other words, shoes are just as visually stimulating as sculpture or any other three-dimensional art piece, but they also fundamentally have to be wearable. 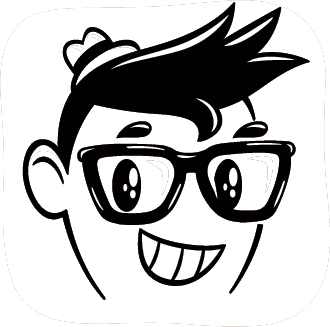 Artworks are basically made just for display or to be appreciated visually. 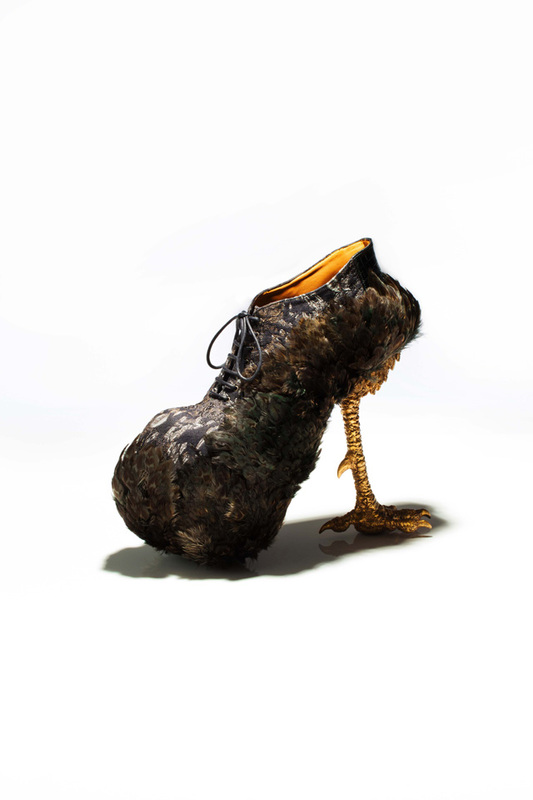 When it comes to artistic pairs of shoes, however, they are more instinctive and more interactive, which I think is their most attractive trait. 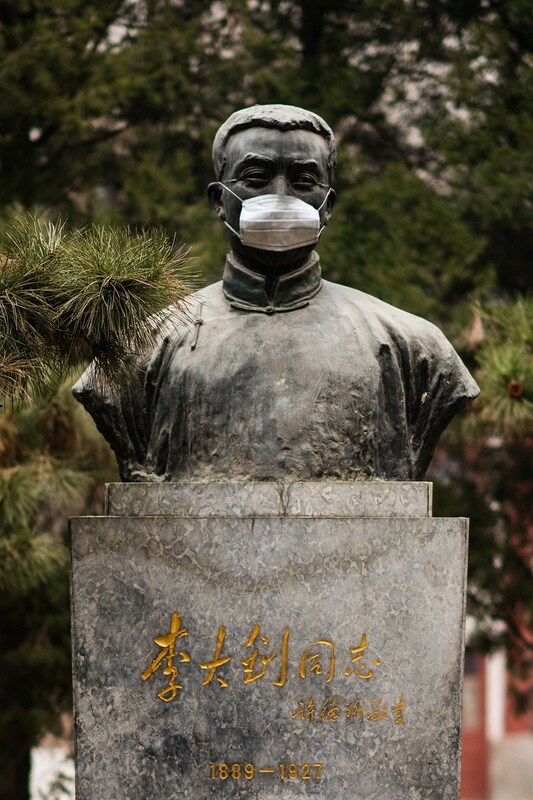 Images of statues of some Chinese intellectuals in Peking University wearing masks have been wildly circulated online. 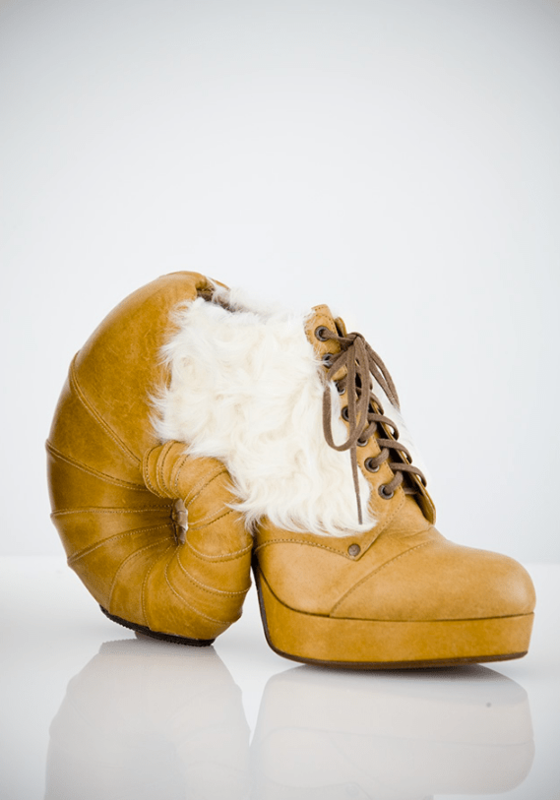 This idea was figured out by some students from Peking University, as a “silent” protest against heavy smog. 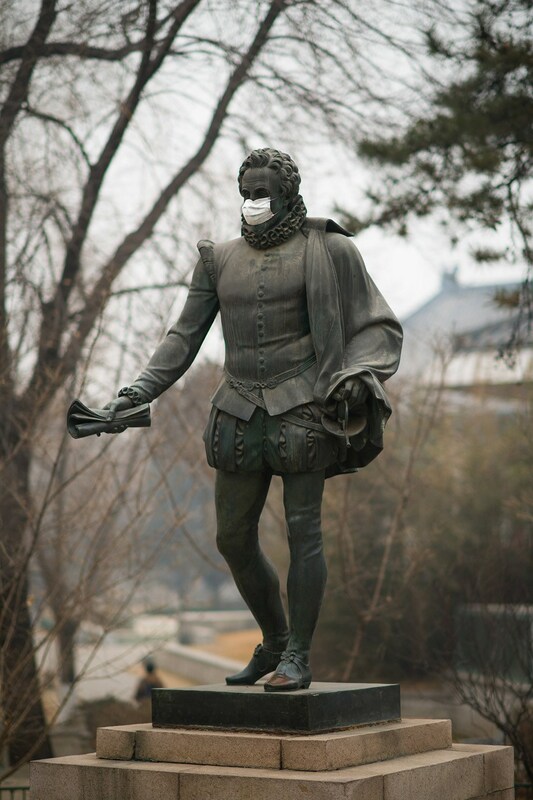 [February] 24, Beijing, the fourth day of heavy smog besieging [the city], it is no longer news that pedestrians and even pet dogs are wearing face masks. 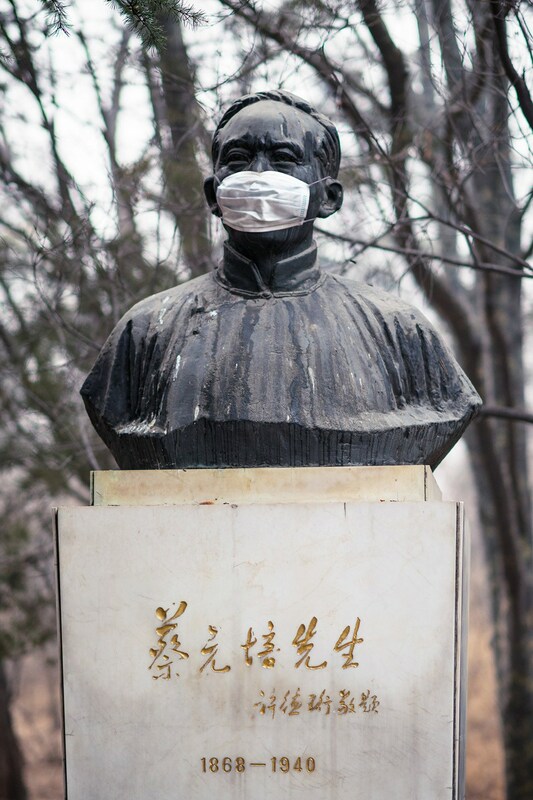 To their surprise, on the Peking University campus, people discovered statues of Cai Yuanpei, Li Dazhao, Miguel de Cervantes and other scholars of the past with masks also put on them. 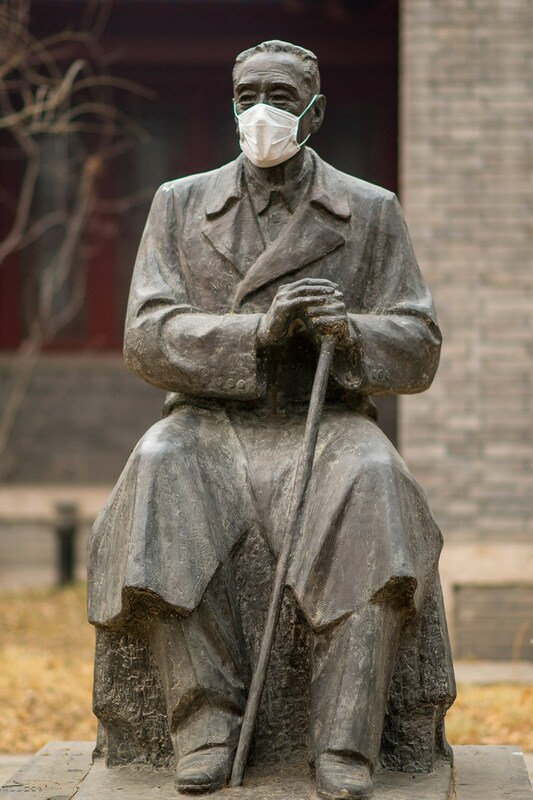 Beijing severe smog, face masks placed on statues and busts in Peking University. Statue of distinguished Chinese contemporary economist Chen Daisun. The department of A Bathing Ape responsible for the womenswear designs has just put together an exclusive collection for the brand’s e-MOOK Magazine. The looks take BAPE‘s distinctive style and trademark camo print and combine them with typical elements of womenswear designs. Pink and orange patterned hoodies are paired with graphic T-shirts, madras print shorts with polo shirts and pink chambray skirts and oversized shirts complete the look. Capsule hotels are eternally fascinating to all who visit Japan. Their compact size, cheap prices, and spaceship-bunk-like nature seem quite bizarre to most people who have never had the pleasure of spending a few weeks in a submarine. While most of us want the largest hotel room money can buy, a capsule hotel literally crams people into the tiniest space available, while offering some incredible conveniences. But when visiting Japan, there’s lots to see and do, so it’s easy to forget about checking yourself into a capsule. Fortunately, you’ll soon be able to find out what it’s like to be stuffed in a tube even at the airport! We were saddened to hear that Nine Hours, one of the coolest and best-realized capsule hotels ever made was closing its doors late last year. With its sleek lines, space-age looks, and minimalist form, it was everything a capsule hotel should be, and not at all like the grim, yellowing plastic mortuaries built in the 80s. Fortunately, the hotel has since reopened in an updated form, but that doesn’t help those who are staying in the Kanto region. So we were thrilled to hear that the company is launching a new capsule hotel right where anyone and everyone flying in and out of Tokyo can use it – at the airport! We have to admit that this is such a brilliant idea we don’t know why no one tried it sooner. Have an early or late flight or a long layover? Wouldn’t it be great to take a nap with some privacy instead of falling asleep next to a family with three screaming kids in one of those infuriatingly uncomfortable airport chairs? You bet it would! And Nine Hours is here to help. On July 20, a new capsule hotel will be open in Narita airport for all exhausted travelers. Operating 24 hours a day, the hotel will also have showers available, so harried businessfolk can wash the stench of airplane off before running to a meeting. For those staying over night, a “room” is 3,900 yen (about US$40) and if you’re just looking to grab a nap during the day, you’ll pay 1,500 yen (about $15) for the first hour and 500 yen (roughly $5) for each additional hour. You can even hop in the shower for an hour for 1,000 yen (around $10), though use of the shower is free for those checking in to sleep. Unfortunately, it looks like you’ll need to leave security to get to the sardines-in-can hotel–it’s located underground, below the parking lot in Terminal 2. On the other hand, reservations can be made over the phone, through their website, or via email and you can check in whenever you like. Nine Hours have 129 rooms planned–71 for men and 58 for women–and 16 showers, with nine for women and seven for men. They’ll start taking bookings on April 28, and the first 50 people to reserve a room for each day between July 20 and July 31 will get a discounted price. So if you’re visiting Japan and thinking, “Oh, we never got to stay in one of those cool capsules hotels!” while taking the train to the airport to catch your flight home, then all is not lost!